Hotchkiss is the elementary school just around the corner from where we gather on Sundays. We have served with Hotchkiss since White Rock Fellowship was born in 2010. Through tutoring, student mentorship and teacher support, we long to see the students thrive and build an educational foundation that will last throughout their lives. 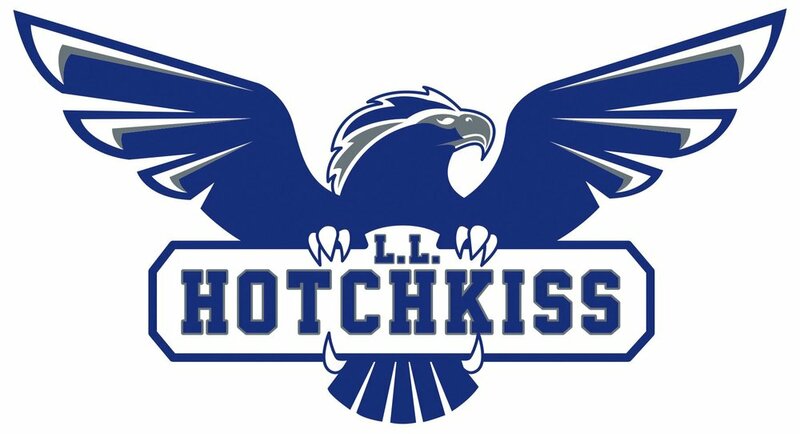 To volunteer with Hotchkiss, email Clayton Luckie at cluckie@whiterock.org. The Hive Apartments is located a half mile away, and we serve there though Behind Every Door, a ministry embedded at the complex. Behind Every Door works to build opportunity and to cultivate dignity, optimism, inspiration, and hope. You can volunteer to mentor children, help with the after-school Kids Club, facilitate special events and more. To volunteer with Behind Every Door at The Hive, click here. YoungLives is a ministry to teen mothers, and we work with them in the Lake Highlands area. YoungLives shares the love of Christ with teen mothers and provides them with opportunities for spiritual and character development. You can volunteer to mentor a young mother or to help care for their children during group events. To volunteer with YoungLives, email Michelle Fieker at michelle.fieker@yahoo.com . Dallas, and specifically the White Rock area is home to tens of thousands of resettled refugees from around the world. For The Nations Refugee Outreach helps those refugees get settled in this foreign land by helping furnish new homes, teaching english classes, helping with cultural adjustment, all while pointing to Christ. If you would like to volunteer with For the Nations, click here.